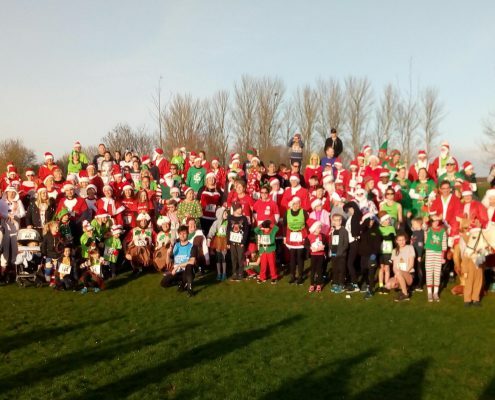 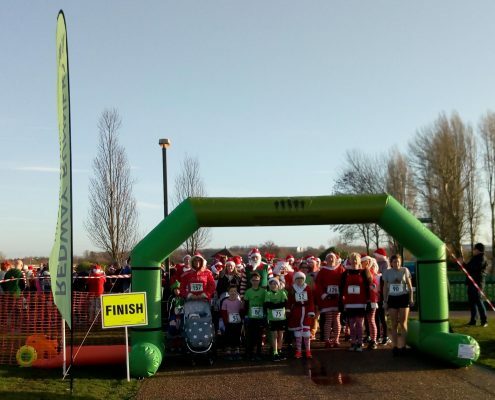 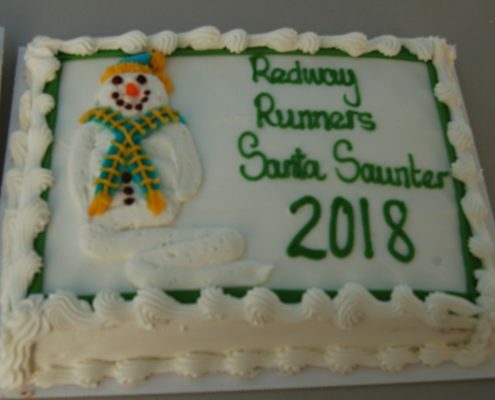 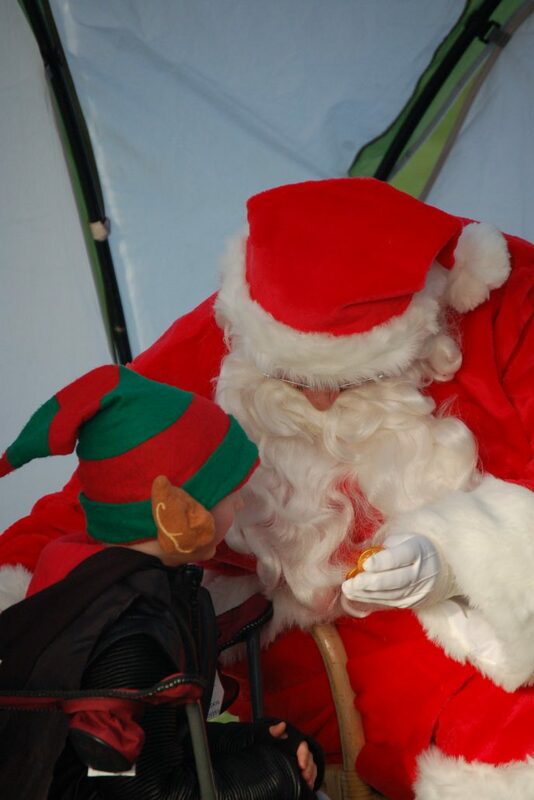 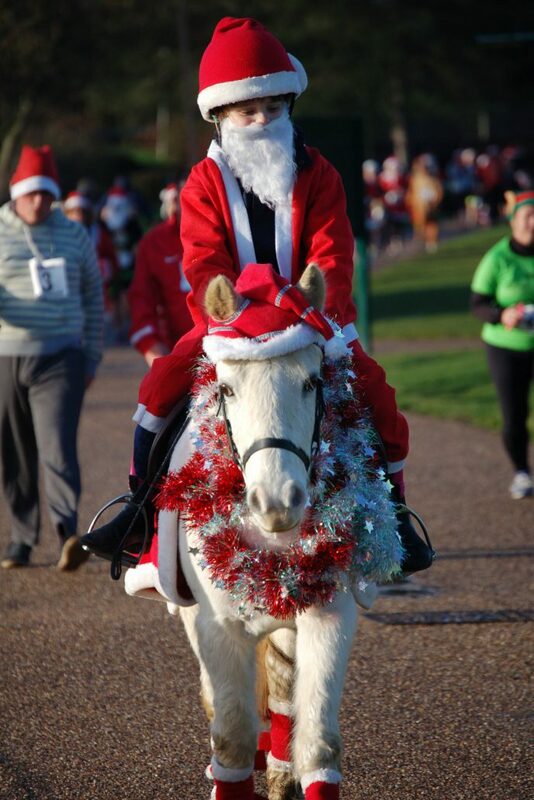 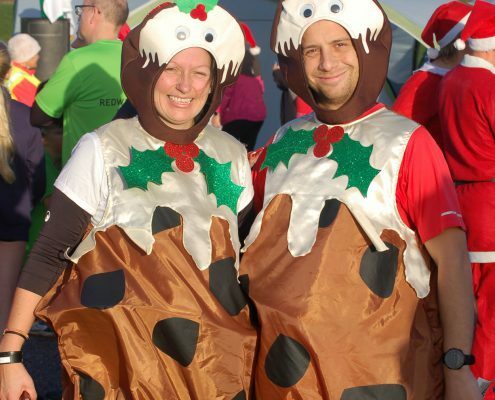 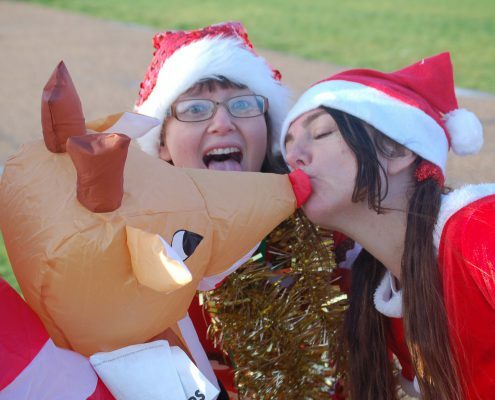 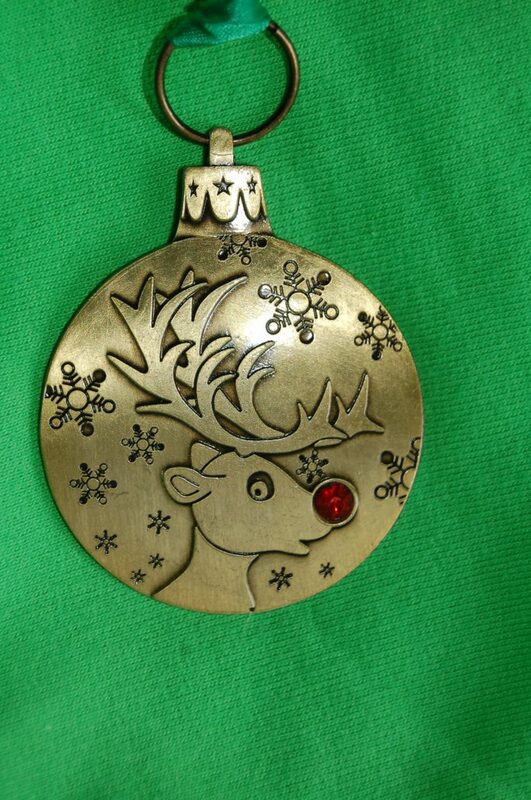 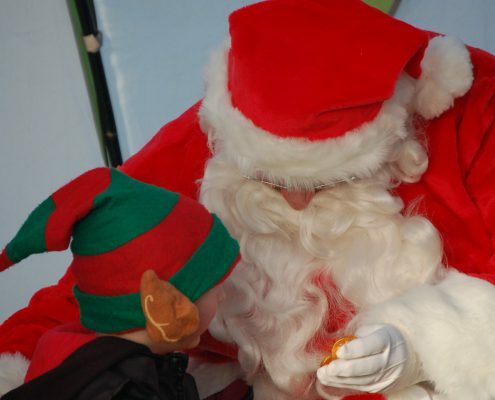 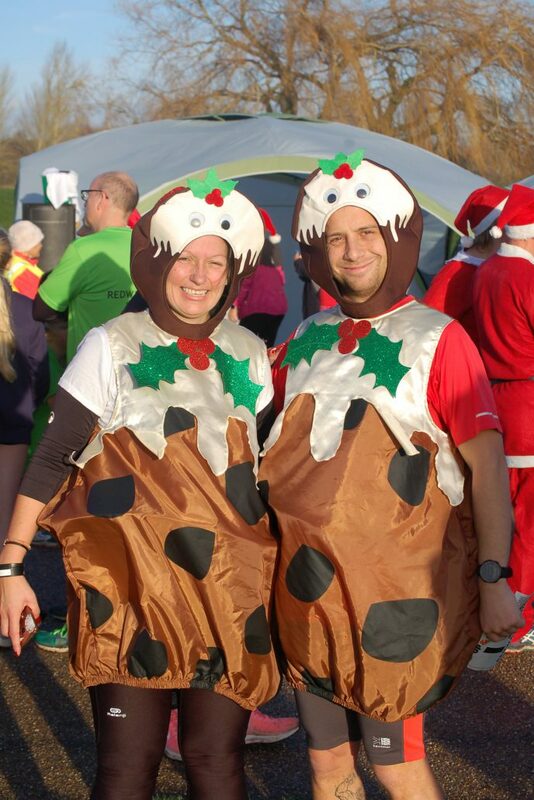 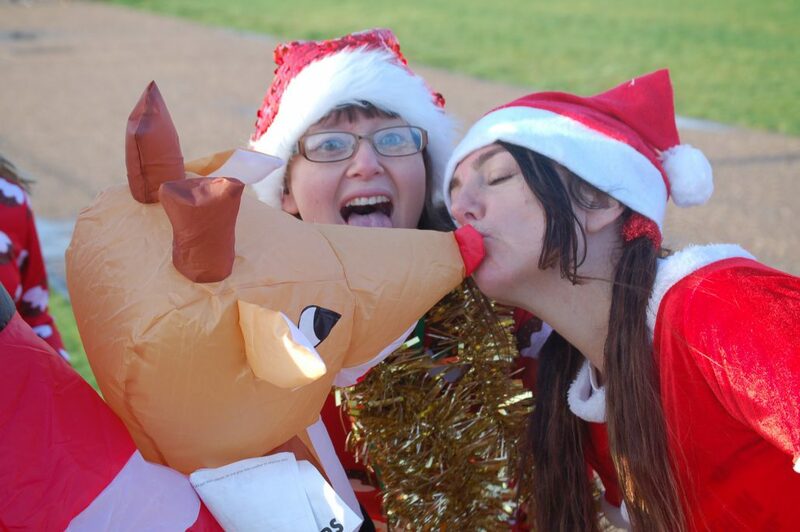 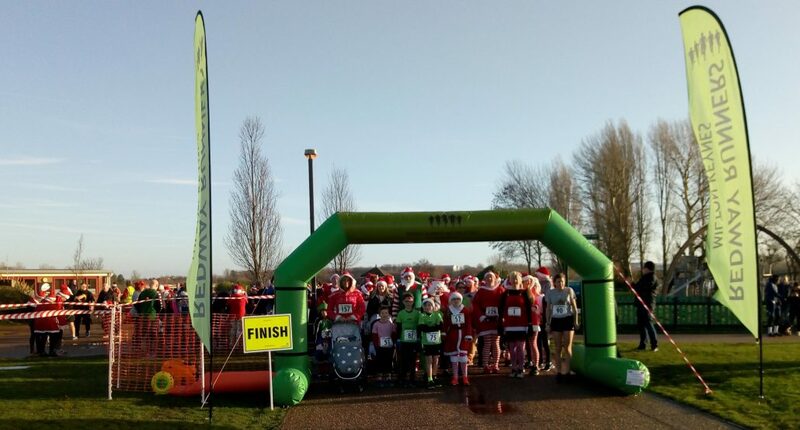 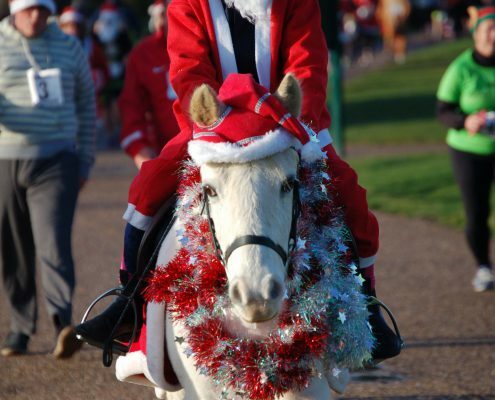 The Redway Runners Santa Saunter will be at 10am on Saturday 22 December at the events lawn at Willen lake. 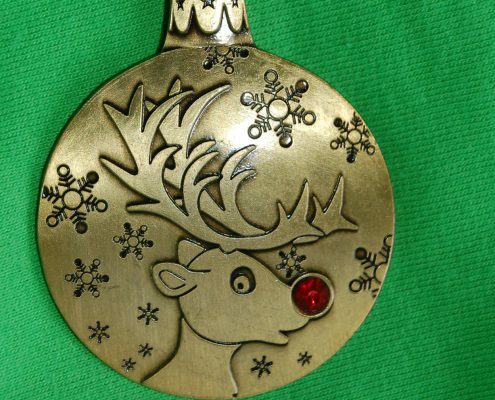 If you are unable to join in on the day, you can still complete your mile and send us details to receive your medal. 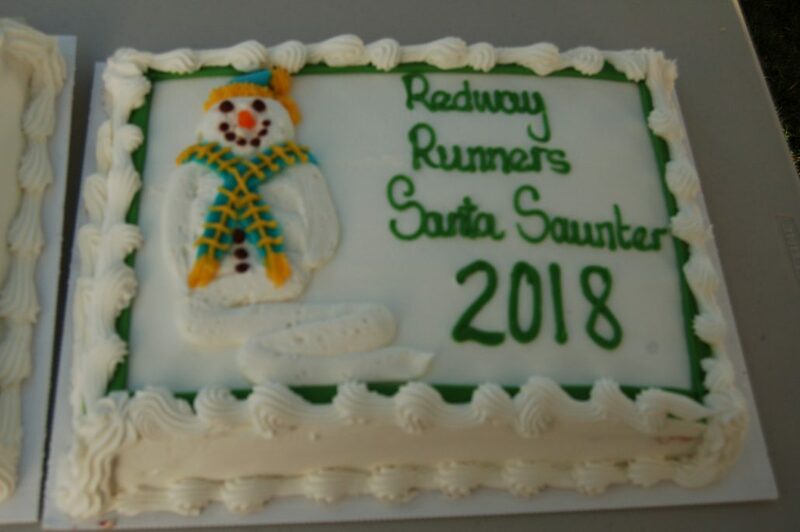 Entry is £10 for adults and £5 for children under 16, all profits will go to the Redway Runners charity of the year.